View full-featured presentations created in PowerPoint 97 and later versions. With PowerPoint Viewer, you can view presentations created in PowerPoint 97 or later, and open password-protected Microsoft PowerPoint presentations. 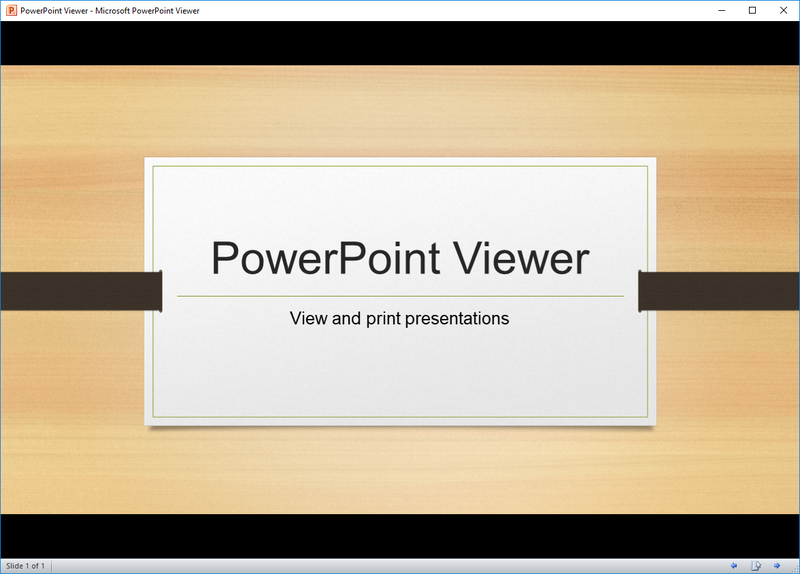 You can view and print presentations, but you cannot edit them in PowerPoint Viewer.